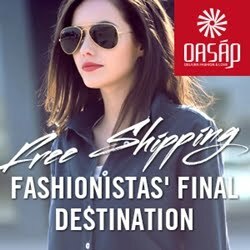 Cups of Fashion: Rosewholesale GIVEAWAY! 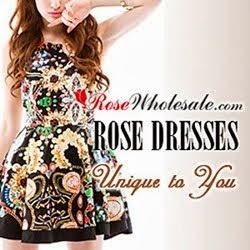 Here, I'll let you know the great Rosewholesale is a leading international online fashion clothing store. Focusing on the very latest in affordable fashion style, both attire and accessories, we provide thousands of the latest in chic product lines, to give maximum choice to our discerning clientele. 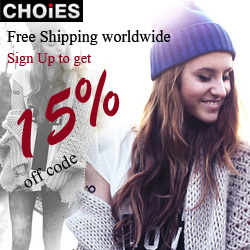 We aim to provide an extensive range of high quality, trendy fashion clothing – not only at the lowest prices, but also with a professional dedicated service to our valued customers from all over the world. I wish you a fab weekend and a Happy New Year! 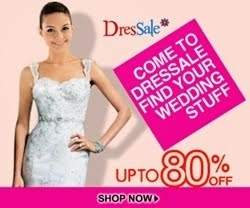 I loved alot of the items they have.... and what amazing prices!!! Thank you for introducing me to this new amazing site.... and I love the Color Block Long Sleeves Acrylic Retro Style Cardigan For Women!!! Thanks so much and good luck all around!! Thanks for this giveaway dear :) So sweet of you. Although I am having difficulty remember which anime this is from I remember this cat showing up at random moments during one of the anime's I watched and I LOVE IT!